To be fair, we would all likely have to go to school and work in twilight or dawn light, as the sunrises would likely be at or after 7 am all year long. Here are the other maps showing the current situation …. There could be economic gains, since people “take short trips, and buy things after work — but not before — so a longer DST slightly increases sales,” Stromberg writes. 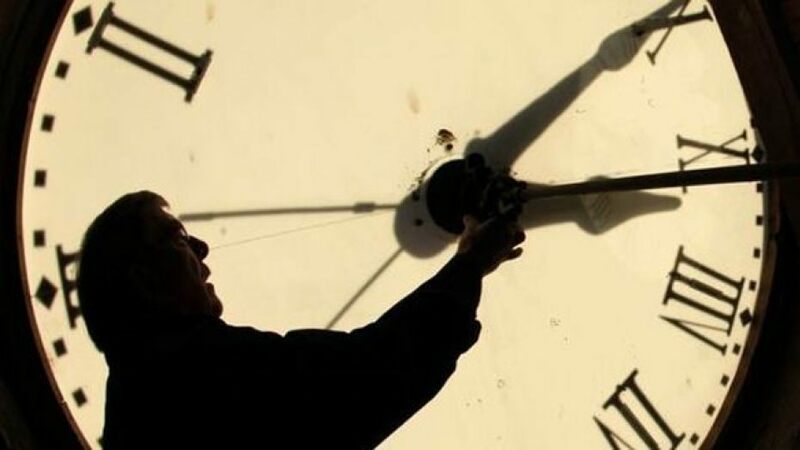 The time shifts related to daylight saving have been linked to spikes in heart attacks and pedestrian fatalities. Extending daylight saving time would also resolve another troubling consequences of changing the clock: car crashes. In 1999, researchers at Johns Hopkins and Stanford universities analyzed 21 years of fatal car crash data from the US National Highway Transportation Safety Administration and they found a very small, but significant, increase of road deaths on the Monday after the clock shift in the spring: The number of deadly accidents jumped to an average of 83.5 on the “spring forward” Monday compared with an average of 78.2 on a typical Monday. So SB73 would request that the U.S. Department of Transportation to move the First State into the next time zone to the east, known as the Atlantic Standard Time Zone, if the neighboring states of Pennsylvania, Maryland and New Jersey enact similar laws to move into the Atlantic Time Zone.